Homestead Farm was founded in 1998. It is an old homestead that dates back to the 1890's. Owner / Operator is Lisa Jollay Tygielski. I began my love of riding at the age of two when my parents first bought me one of those spring rocking horses. I first started lessons at the age of 6 in Maryland. I have owned horses since I was fourteen. 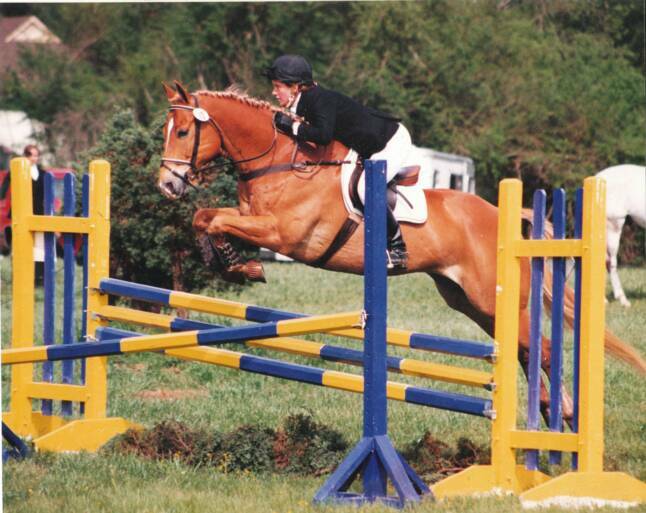 After High School , I went to the Maryland Horse Center in Potomac Maryland. There I trained with many trainers including: Elizabeth Madlener, Grant Schneideman, James C. Wofford, Franz Rachovanski, and more. 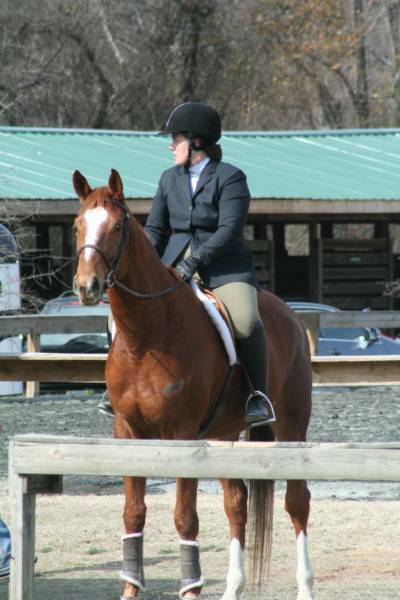 I competed Prix St. George Dressage with Gulliver. I brought along my QH to third level. In 1991, I moved to Asheville. 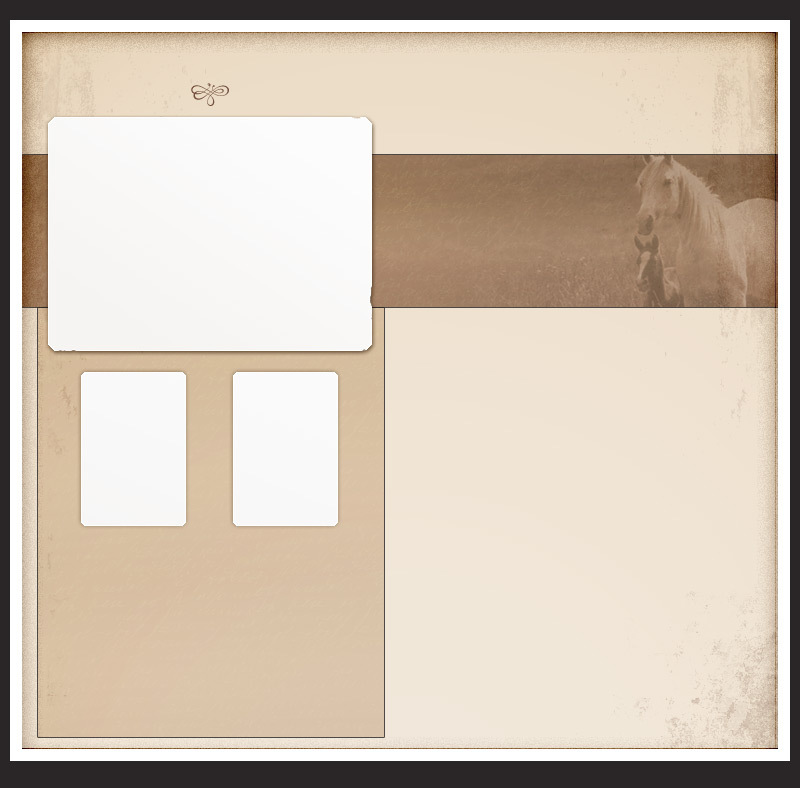 I worked at the Biltmore Stables for 10 yrs. In 1998 the opportunity to buy my own farm came about. We started with the remenents of the old homestead and built from there. Today, we are home to 22 horses, 2 dogs, 6 cats, 1pot -bellied pig,7 ducks and 12 chickens. 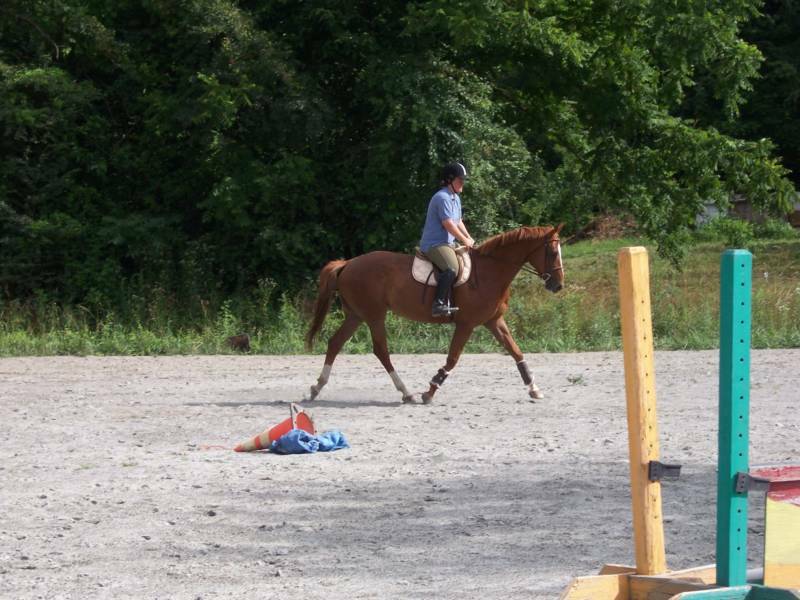 Currently, Homestead Farm offers lessons, boarding, training and coaching at shows. 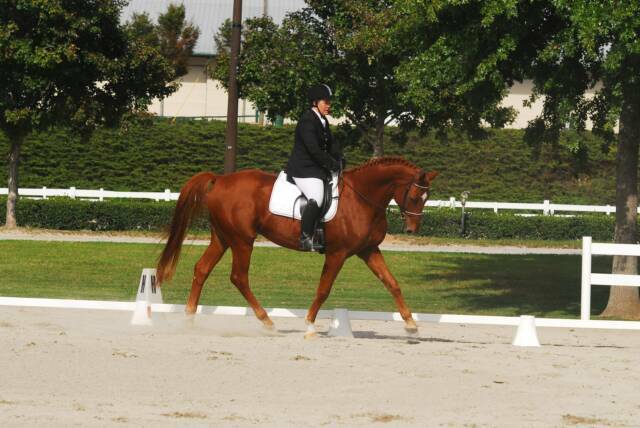 While I have gotten back into my love for dressage, we do go to both Dressage shows and Hunter schooling shows.